Fridge Light – Check to see if the interior fridge light is on, and/or listen for the condenser motor. If the light is off and you can’t hear the condenser motor running, you might have a tripped circuit breaker. Check your electrical panel and reset the breaker if tripped. Clean Coils – Over time condenser coils collect dust and make the condenser have to work harder. With a vacuum hose, clean and brush the coils to clean them of dust. It is also important to allow several inches from the back of the refrigerator, giving a free circulation of air. Temperature – As with your home thermostat, a refrigerator thermostat needs to be set at the right levels. Having the refrigerator section too cold, causes it to overwork, and will freeze your food and drinks. So, set the temperature so that it is cool enough to keep your food from spoiling, but not too cold to cause it to freeze. Power Outages – When your power goes out in the neighborhood or home, try to not open your refrigerator, unless absolutely necessary. Every time it is opened, when the power is out, you’ll lose precious cold air. A refrigerator and freezer can stay cold for several hours when the power is out, as long as you don’t open it too frequently. 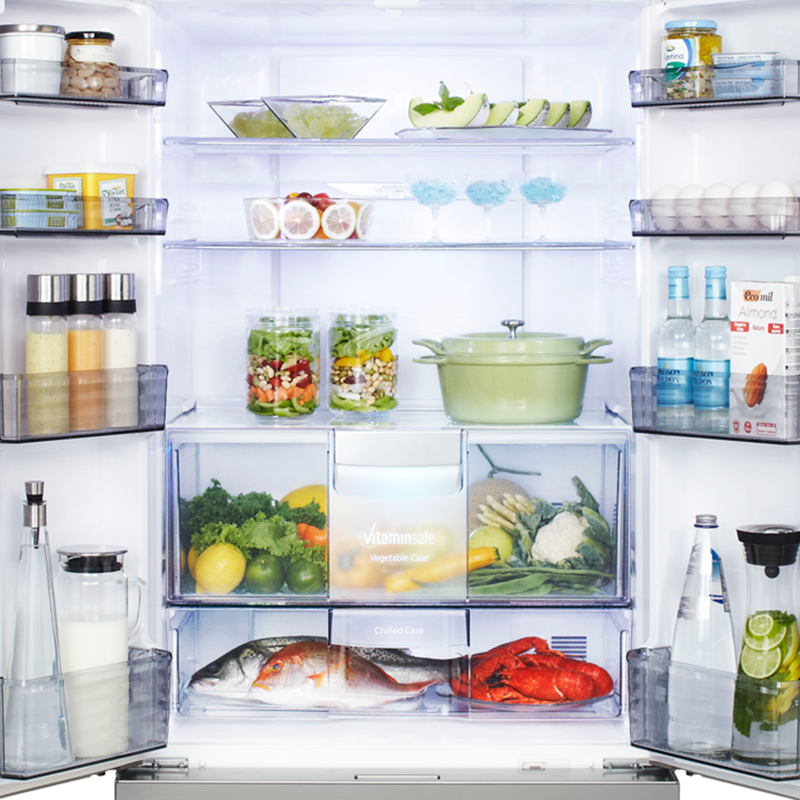 A Full Fridge – Keeping your refrigerator full of food and drinks aids in keeping it cool. It is what is called thermal mass. Cool items in your fridge help to absorb the warm air each time you open your fridge door. Mildew and Odors – After the washing machine is finished, and the clothes are removed, leave the door open, allowing the moisture to dissipate and dry out. This will reduce stale odors and mildew from forming. Lint Filter – Keep your lint filter on your washing machine clean. The filter is typically just before the water pump assembly. If you are not comfortable in doing this, give our office a call and we’ll send a technician out to give your washer a good maintenance check. Keep it Clean – Periodically use a good disinfectant and cleaner to clean the inside of your washing machine drum and the detergent dispensers. Residue can build up over time and cause staining of your clothes. 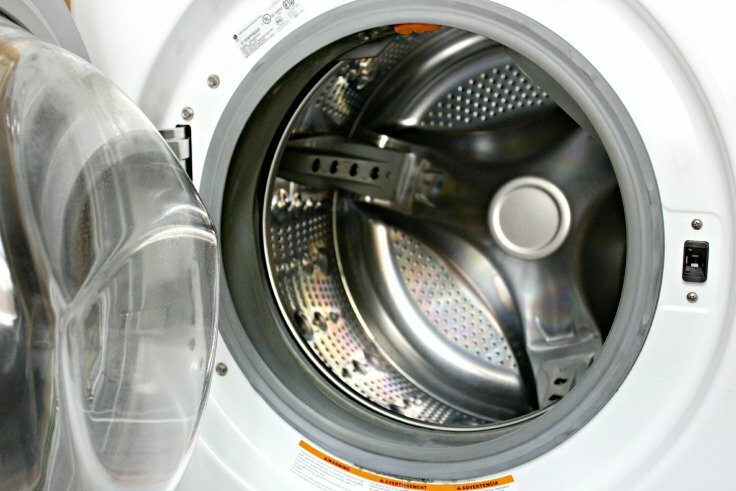 Don’t Overload – Filling your washing machine with too large of a load creates an inefficiency in the cleaning cycles. 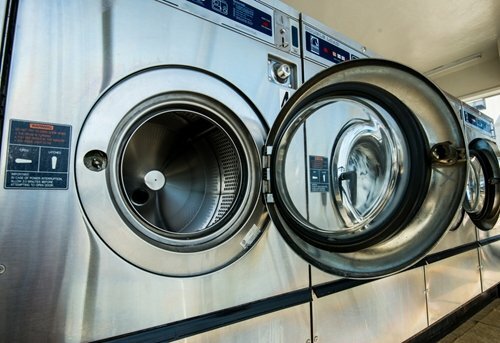 Filling the drum to about three quarters with clothes should be the maximum for the machine to wash it efficiently. Lint Filter – Clean your dryer filter after every load. Much like your home furnace filter, keeping a clean filter allows greater air flow, thus greater efficient drying. Vent Cleaning – At least once per year, clean out the vent passage way that leads to the outside. A plugged or dirty dryer vent is a major cause of house fires. Moisture Sensor – Most new clothes dryers are equipped with a moisture sensor which senses when the clothes are dry and automatically shuts off the dryer. This helps to conserve energy so that you are not drying clothes longer than needed. Scrape Dishes – You should scrape large food particles from your dishes before placing them in the dishwasher. Large particles of food can clog your drain, not allowing the water to completely drain from the dishwasher. Hot Water Primer – Before starting your dishwasher, run the hot water from your water tap. This will prime your dishwasher with hot water from the beginning of the cycle, and allow for a more efficient cleaning and sterilizing cycle. 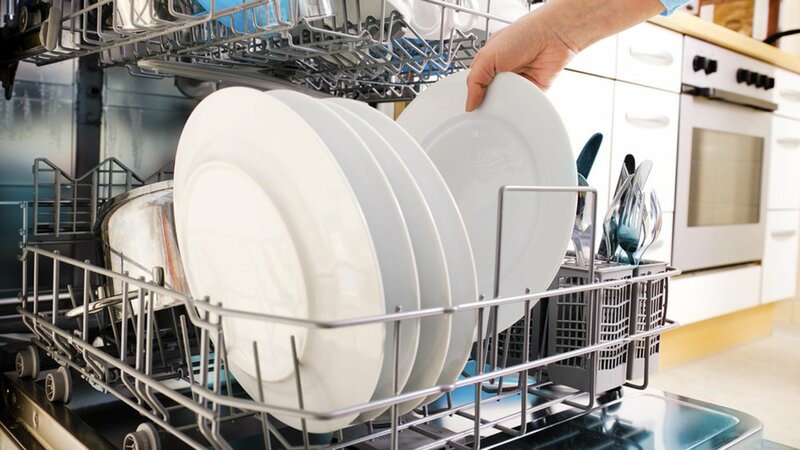 Don’t Overload – As with your washing machine, don’t overload your dishwasher. There needs to be sufficient space between dishes to allow for the strong water jets to do their job. Smell Gas – If you have a gas stove, and you smell gas, immediately open a window, check to see if the oven or stove dials are off. If the dials are off, leave the house immediately and call Famous Appliance Services to come out and check for a gas leak. If you had turned on your stove or oven and smell gas, turn off the dial and check that your pilot light is lit. If not, relight it, following the manufacturer’s directions. Grease Fire – Turn off all dials first. Always have some baking soda nearby, it is an excellent flame retardant. For stove top pans, simply cover the pan with a lid. Never use water on a grease fire, it will make it worse. If the fire is too large to put out by yourself, call 911 and immediately vacate your home. 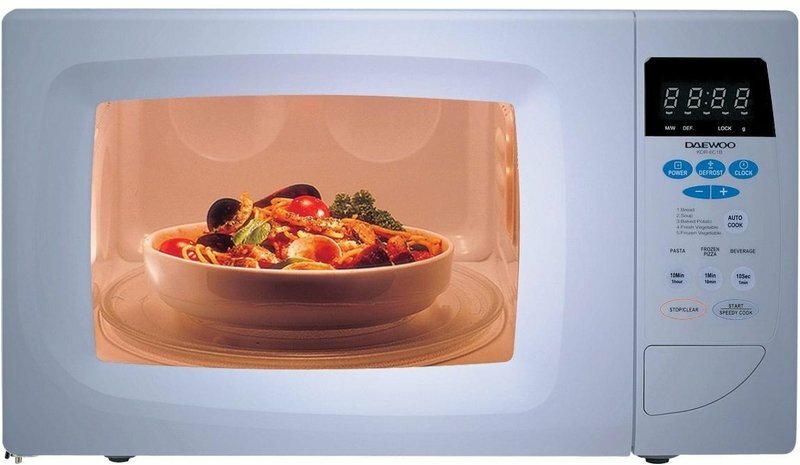 Metal Objects – Never put anything metal in the microwave. Metal objects cause sparking issues. Even a twisty on a bread bag will cause issues. Lots of Water – Foods that require lots of water don’t cook well in a microwave. 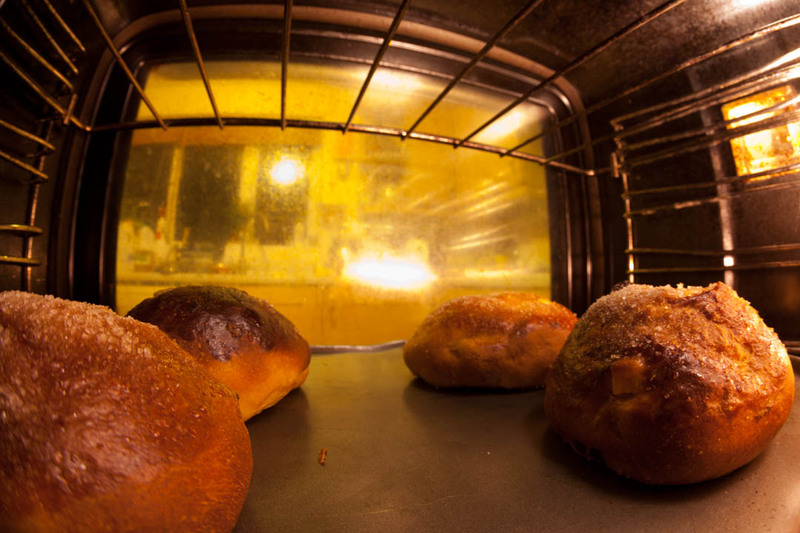 You’re better using the oven or stove for those types of food. Stir and Rotate – To help your food to cook evenly, stir and rotate it often.